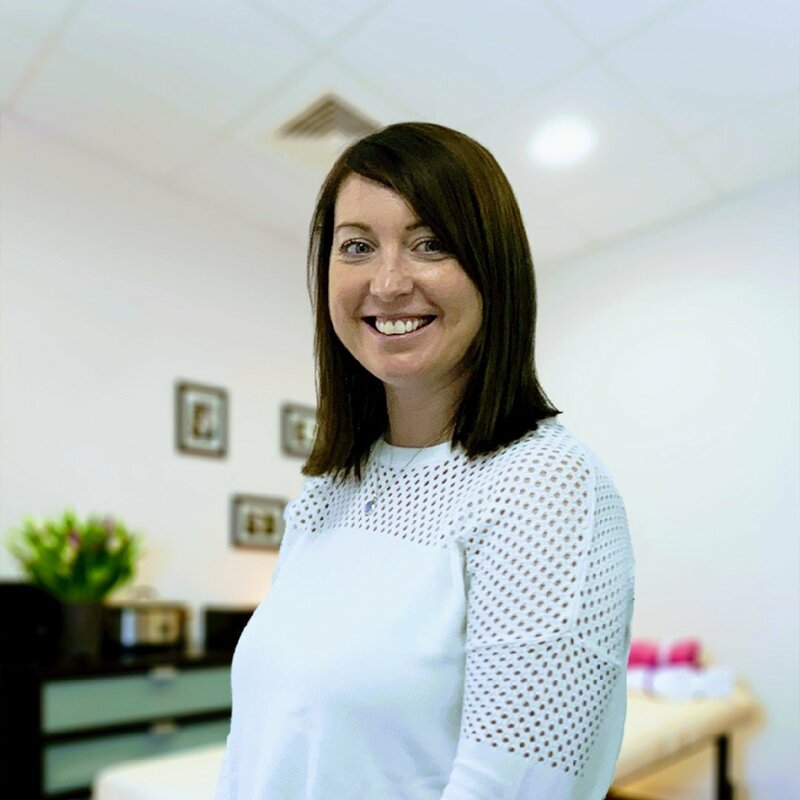 Lisa Ulyatt is a fully qualified Sports Massage Therapist and Personal Trainer based in our Manchester Deansgate Clinic and is passionate in what she does. She has been interested in health and fitness and various sports from a very young age, with running and horse riding being at the forefront of her sporting interest. In 2004 Lisa completed her Level 3 in Health and Fitness; including Sports and Swedish Massage therapy. Lisa has worked for DW Fitness and David Lloyd and has ran her own Massage Therapy business. 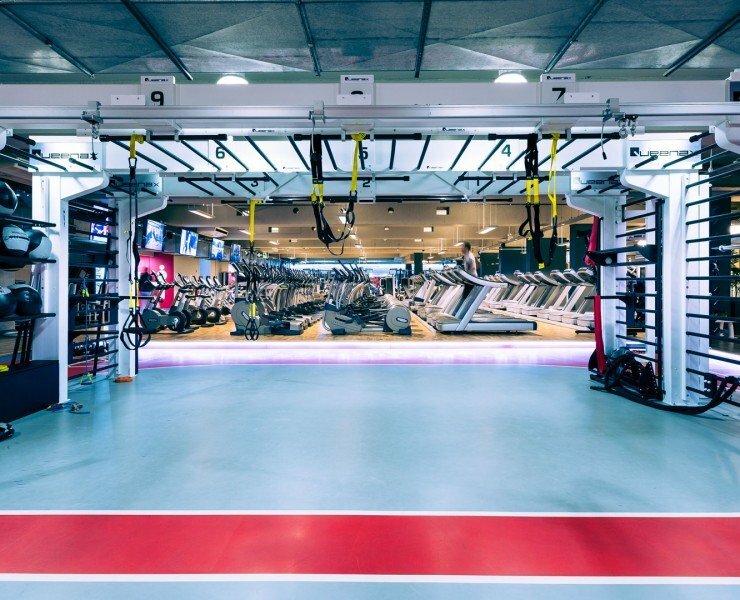 As a qualified Personal Trainer, Lisa has a particular interest in treating clients from a sport and fitness background and understands first-hand how massage and personal training can compliment each other. Lisa is going to university next September to study her Physiotherapy degree.